I bought this cap for my son’s hiking trip. 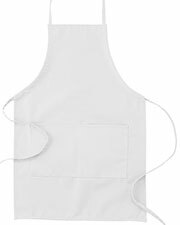 The fabric is soft enough that it was easy to embroider his name on it. 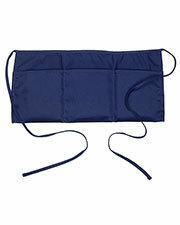 It is also easy to clean and wash. My son likes the cap and said it is comfortable to wear. I would recommend this one for people searching for a good, inexpensive cap. I wear caps all the time because I am always outside. It protects me from the sun’s rays and it is easy to wash. The price of this cap is great; I can buy more than one and can also easily order a replacement if ever I lose it. Our team needed to order caps in a pinch and I found these very inexpensive ones online. 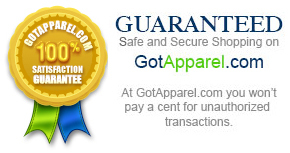 Thank you for a smooth and easy transaction. We love the caps! They are easy to put on and the colors we ordered were perfect. They are exactly what we wanted. I like plain and simple caps because they go well with a lot of outfits. They are also like a blank canvas. 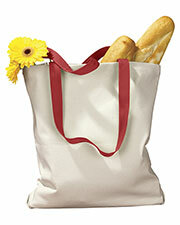 If you are very creative you can do a lot of things with a plain cap. I like this one because I can hand sew cute patches on it. The hat is beautiful. My granddaughter likes it a lot. I had the hat embroidered with her name on it, and it came out really nice. She also likes how easy it is to adjust the cap’s size. I really like that the hat come in different colors. I used this one for a DIY Halloween project and I am impressed that the fabric of the cap takes on paint well. It was easy to apply the paint on the fabric. It was also easy to handwash the cap before I painted it. This cap is great! 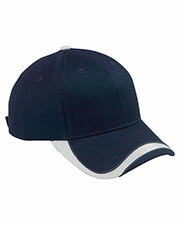 I like wearing this twill cap because it is not too hard or stiff to wear. It also is very easy to clean. The color has not faded yet. The cap fits me nicely too, and the price was also great. 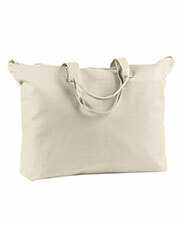 I bought it in three different colors! 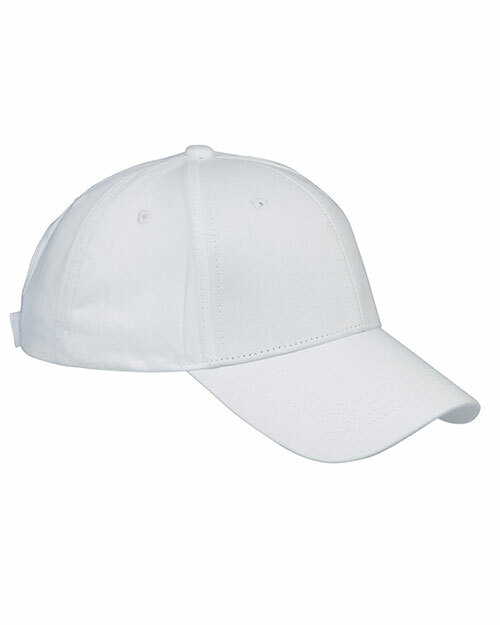 I often lose my cap when playing tennis outdoors, so I buy cheap caps online. I wouldn’t feel bad if I lose one. 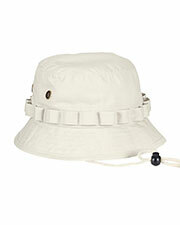 I like this twill cap, in particular, not just for its low price, but also because of the Velcro closure. It makes adjusting the fit easier. This cap is inexpensive. I bought it with a big discount. I got all the caps I ordered in very good condition. Checked each one and was very pleased with what I got. I needed them for a big project and I am extremely satisfied with the quality of the caps and how easy it is to order them. I custom design caps and hats, and it is awesome that there are plain caps like this that are available in the market and sold at a reasonable price. 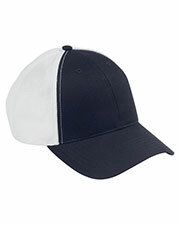 I like this particular brand of twill cap because it is easy to customize. It takes heat transfer and embroidery very well. My customers love this cap, too. 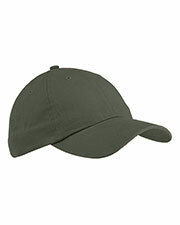 I like this twill cap because it can be worn by men and women. I was able to buy a lot of this cap for a family get together. It also made my life easier as the event’s organizer because it was very easy to add the design on the caps. 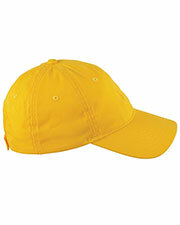 This is a very simple cap with Velcro closure and I like the colors available for this twill cap. The stitching on the one I received is good. This is also not too stiff to wear, and I like that the closure is made of Velcro. I find a plastic tab for the closure more difficult to adjust.